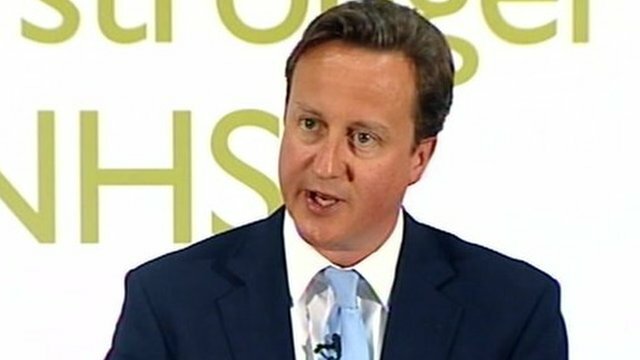 David Cameron has outlined some changes to controversial plans for NHS reforms in England, following criticism from health service professionals. The changes follow a consultation the findings of which are due out next week. Mr Cameron said the government had listened to concerns about the planned reforms - which would give GPs more commissioning powers, increase competition in the NHS and abolish primary care trusts - expressed during a recent "listening exercise". As a result, he said he would support a number of important changes to the proposals, including involving hospital doctors in clinical commissioning, as well as GPs, and only introducing greater competition when it benefits patient care and choice.